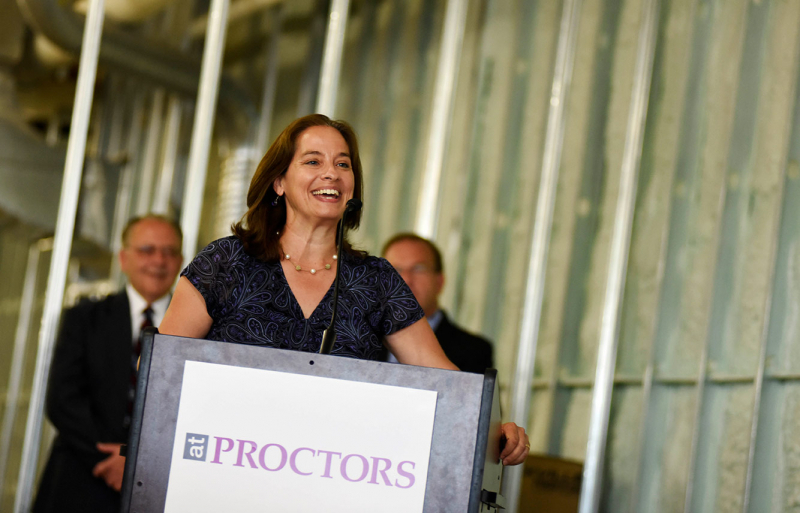 In 2018, Proctors opened an all new teaching and learning facility: The Adeline Graham Theatrical Training and Innovation Center. 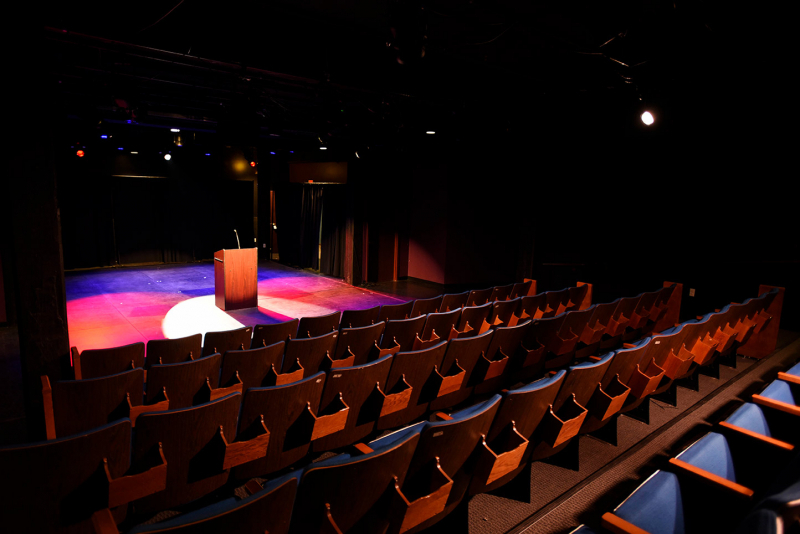 This 12,000 square foot training center, is now home to year round creative and performing arts classes, additional summer programs, jr. theatre productions, films and theatrical training programs. 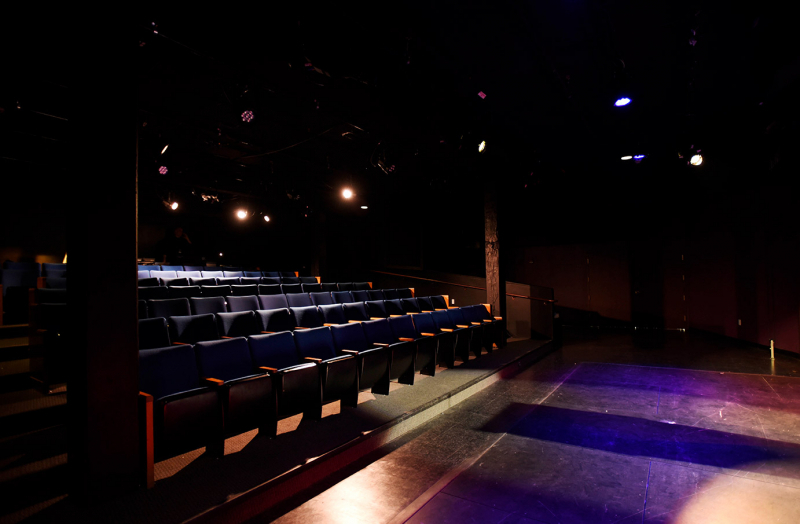 The Addy is… a teaching space…a performance space…a producing space…a training space…a conservatory space…it’s a space for everyone to explore a passion. 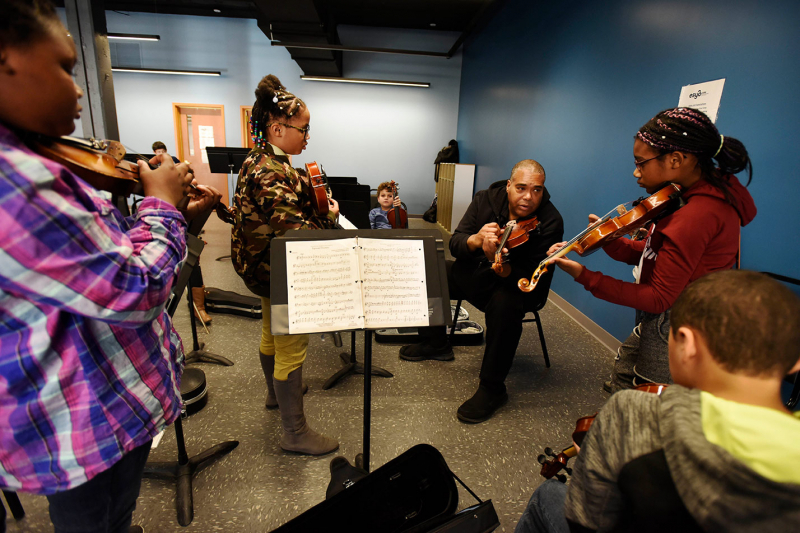 Thanks to the many donors who contributed to this space, we are able to realize a dream and create significant opportunities in and through the arts for the community. We invite you to be part of it. Watch a movie in the Addy theatre. See a show. Take a class. Tell a friend.